Established 1995, Bangalore-based S.B. Technologies offers electronics manufacturing services (EMS) to OEMs in telecom, electronics, consumer electronics, medical instruments, T&M, computer peripherals, electrical, defence, industrial controls, CNC machines, etc. 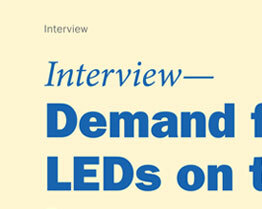 In an interview with Pradeep Chakraborty of EFYTimes.com, VS Srikanth, chief executive, SB Technologies, details how the company is seeing a huge demand for SMD LEDs and SMD components for automobiles. 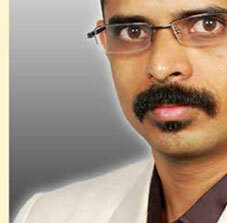 EB: What are the current EMS trends in india? In India. EMS players should focus more on flexibility and quick turnaround cycles. 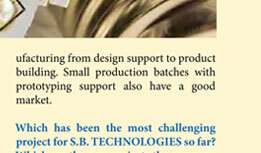 The current trend is moving towards full turnkey manufacturing, from design support till product building. There is even a good market for small production batches with prototyping support. EB:Is the demand for EMS increasing? I don't perceive any real increase in demand. Primarily., government policies need to be changed for the EMS sector. Import duties need to be nullfied, and banking policies need to be more flexible towards EMS companies. If all these points are taken care of, we can surely see an increase in demand. 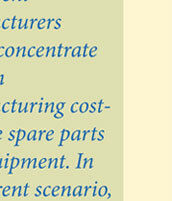 EB:What lean manufacturing practices do you follow? We follow practices for reducing overheads, which directly support us during lean periods. 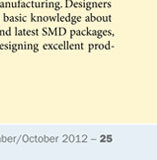 We concentrate more on design and development. 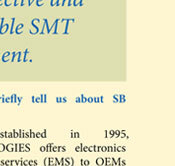 EB: Are we beginning to see a large demand for SMD components for automobiles? Definitely yes, although this has been going on since the past one year. 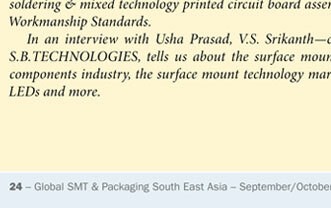 EB: What are the application areas for SMD LEDs, especially in the Indian context? SMD LEDs are used in a wide range of application starting from the consumer market to the industrial sector.Almost all the fields are adopting SMD LEDs because of their durability and size.These include industrial lighting. Solar lighting, automation, medical electronics, power sector, etc. EB: What are the changes that the medical devices industry is undergoing that SMT euipment manufacturing industry needs to understand? The SMT equipment manufacturing should have continuous updations on the component handling nozzles and feeders for latest component packages. Also, the equipment should be well equipped for quick changeovers and for small production runs. 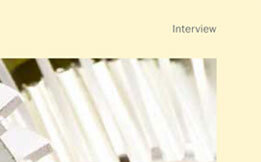 EB: What's happening in the chemical/biological detection as well as proteomics/genomics areas? We have been continuously working with clients for their manufacturing and development activities for global positioning devices, sensors, etc. 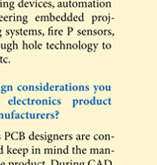 EB: What are your thoughts on the Indian electronics manufacturing scene? Even though the Indian market is picking up in a slow pace, definitely, we are all looking at the bright future for the industry. We have been continuously improving our process by upgrading our infrastructure with latest cutting-edge technology machines. EB: What are the latest projects that S.B. 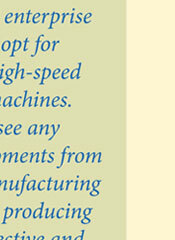 Technologies is currently involved in? S.B. Technologies is presently involved with projects for GPS devices, engineering embedded projects, child tracking systems, fire protection sensors, conversion of through hole technology to latest SMT cards with development supports. To cater to the increased numbers, automobile manufacturers are switching to 48V systems. 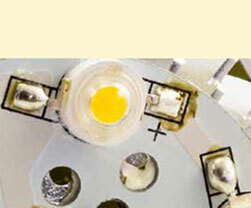 The near future will see a large demand for SMD component for automobiles. SMD LEDs illuminate the keypads and liquid crystal displays (LCDs) of mobile phones, personal digital assistants (PDAs) and modems in pleasant colours. In concert with light pipes, these also enchantingly light up the facia of car audio, CD and DVD players.Super-bright LEDs need just a milliampere of current to burst out in colour. 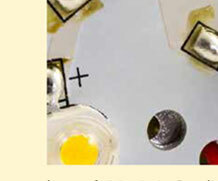 Bigger SMD LEDs are used for high-resolution information boards inside metro trains and tourist buses. Decorative lighting applications are also experiencing a boom, htanks to the unique ways in which SMD LEDs can be built into objects. 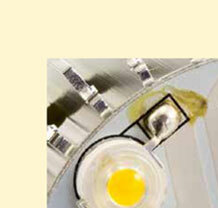 White SMD LEDs are increasingly being used for elegantly designed reading lamps and ultra-thin wall tile lamps. The medical devices industry is undergoing important changes that SMT euipment manufacturing need to understand.This industry is growing at a rate of 8 per cent annually.UsA is the alrgest market, follwoed closely by Western market, followed closely by Western market and Japan. 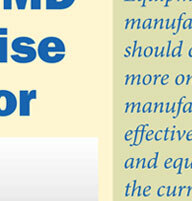 The medical device market has become a safe haven for some SMT equipment manufacturers. There has been a lot of R&D in biochips for medical elctronics . SMT equipment manufacturers will either need to develop nwe euipment to handle these needs or modify the existing products to placr these components. Areas that are gaining attention are chemical / biological detection as well as proteomics / genomics. Resources have allocated for the devolopment of products that can detect chemical or biological agents in real time. Bio Alloy, one such technology, is based on nanostructuered and chemically modified silicon. The detection process is based on photoluminescence response. The response relies on the changes in the surface energy state when the material is excited with lowpower blue LEDs. Upon binding to the target agents, the recognition element linked to the chip surface changes the photoluminescence response to green once it is detected. This allows for real time detection. With biochips moving to the forefront, SMT equipment vendors will need to address this market in the same way as they did when 0201 -size components were first introduced. Surface-mount photonic(SMP) components go through three stages of manufacturing and assembly, leveraging upon process originally devoloped by the semiconductor industry. These stages are chip production, optical assembly and packaging. Leading edge optical components are assembled using the low-cost process used to assemble electronic devices include lasers and detectors.